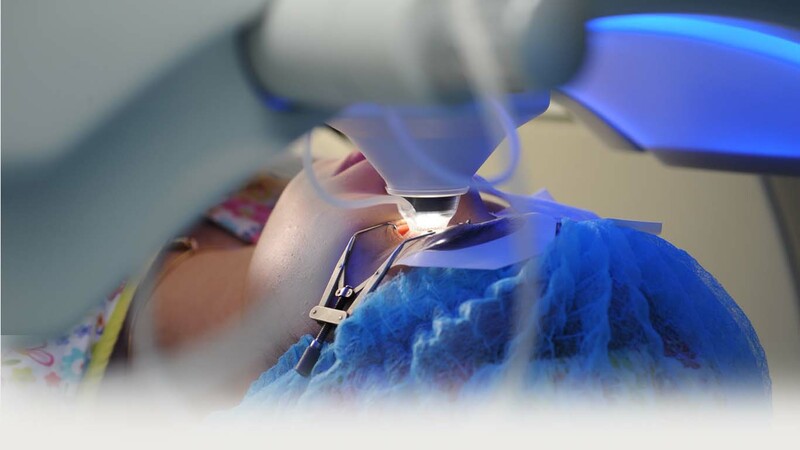 FEMTOLASIK is a two-step procedure involving two lasers. First, the surgeon creates a small flap in the cornea to prepare the eye for the next step, the vision correction. The traditional LASIK method of laser vision correction requires a mechanical blade to make the flap. However, in the FEMTOLASIK method, we create the flap using the FEMTO LDV™ femtosecond laser. It makes the whole procedure completely blade-free and enables the surgeon to tailor the procedure according to the very unique characteristics of every patient. A truly personalized treatment for everybody! 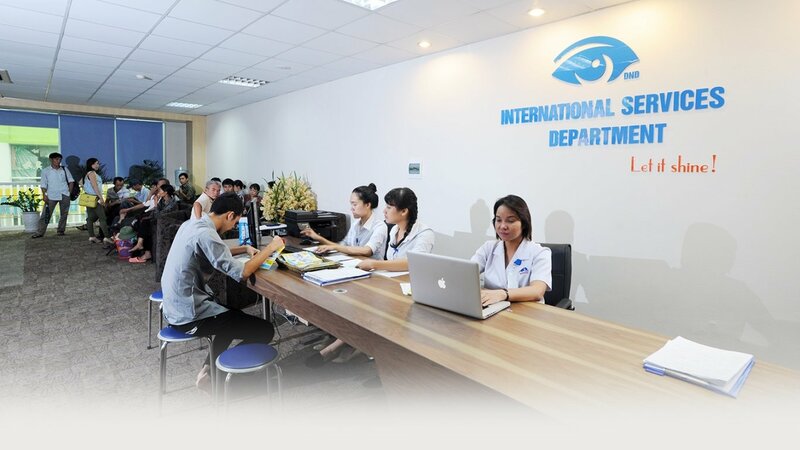 FEMTOLASIK has an extremely low impact on the eye: The procedure takes only a few minutes. The time the laser is in contact with the patient’s eye is reduced to a minimum. FEMTOLASIK is comfortable and painless: The patient’s head is not fixed during the procedure. FEMTOLASIK also helps in severe cases: Thanks to the extremely high frequency of the laser pulses, the layers of the cornea are separated with unprecedented precision, creating an ultra-thin flap. FEMTOLASIK is therefore effective in patients that were previously not candidates for laser surgery. This includes patients with extreme myopia or thin corneas. No inflammation: The laser energy used for FEMTOLASIK is about 100 times lower than with other lasers. This is gentler to the corneal tissue and prevents temporary inflammatory reactions of the eye. Fast results: The recovery period is considerably shorter than for other techniques. Patients are usually able to see well within hours, often even minutes. Fewer side effects: FEMTOLASIK enables the surgeon to enlarge the treatment zone. This reduces the risk of undesirable side effects, such as dry eyes, deteriorated night vision or haloes (rings of light that surround point sources of light). Myopia: Distant objects appear blurred. Hyperopia: Closed objects appear blurred. Astigmatism: Objects appear distorted at all distances. Presbyopia: The lens of the eye loses its ability to focus, making it difficult to see objects up close.